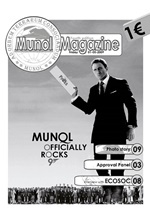 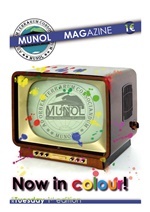 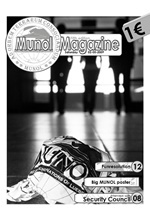 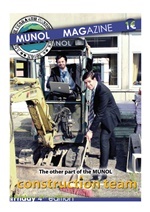 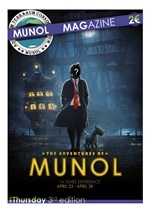 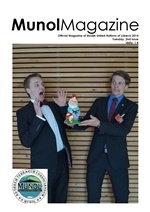 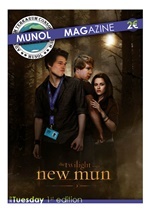 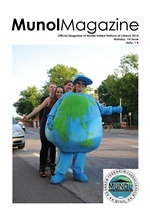 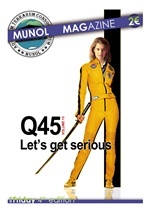 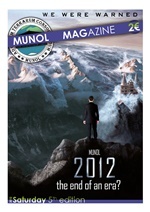 During the conference, the MUNOL Press team provides the participants with the MUNOL Magazine – the conference newspaper. 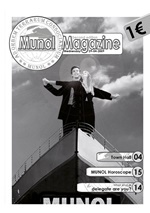 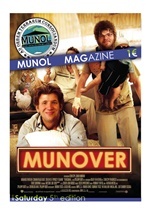 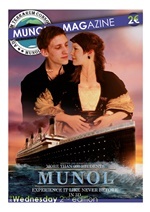 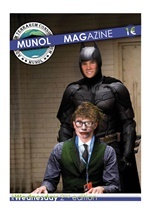 Next to content related news, the MUNOL Magazine writes articles about the social events, interviews the team or simply provides entertainment. 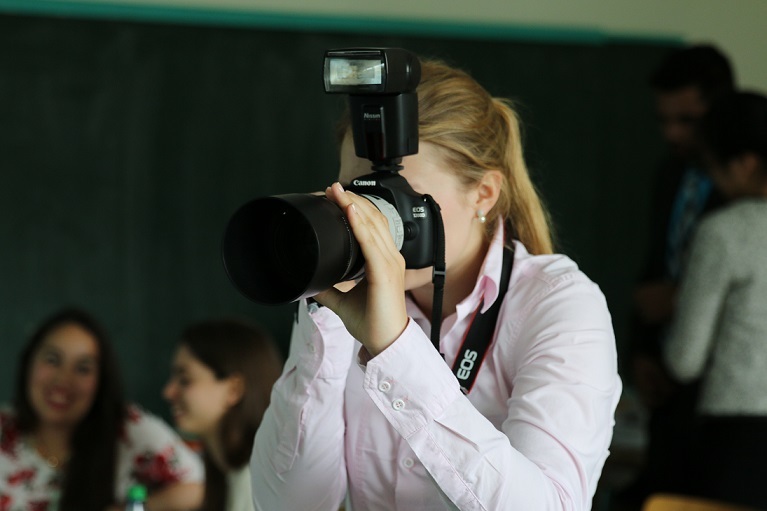 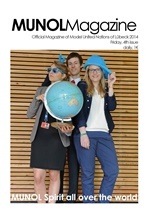 Students that are not from the Thomas-Mann-Schule can also participate in the press team! 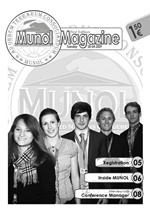 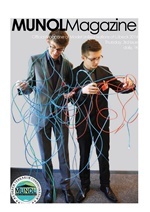 Please contact your MUN-Directors or the Conference Managers for further information.